If you want a Portrait Sitting of yourself, or your family then I offer a very easygoing , relaxed studio or outdoor location setting for you. Even if you hate having your photo taken I will make sure you won’t feel self conscious, or uncomfortable and promise to bring out your very best side! Unlimited amount of poses, background styles, clothes changes – whatever you want – I will listen to what you want and work with you until you are totally happy with your images. 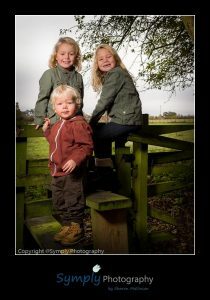 Your portrait sitting will be fun, relaxed and totally stress free – no production line photography here! Portrait sittings cost £50 this includes a 12 x8 print with a wide choice of shots being taken to choose from. Prints are from £15. Extras like airbrushing, black & white and digital touch ups are complimentary. For more details on pricing click here. A portrait sitting makes a great gift for the person who has everything – why not buy a gift voucher for a sitting ? The Gift Voucher can be just for the sitting fee , or you can choose to include a framed print – whatever you want I can personalise the gift to suit your requirements. After a week , you will be invited back to view your images. Then the fun of choosing your favourite images starts! We have a wide choice of frames and products to choose from, and special software so you can visualise what your photo looks like framed. But don’t worry – we are here to help with your options and make sure you make the right choice for your home. The photos can also be uploaded to your own password protected website for you and your family to view, and order from should you wish. Interested? Just give me a ring on 01529 241633 , or contact me here to discuss your particular requirements. I also do newborn and child portrait sittings. I am happy to stay as long as it takes to suit your new arrival’s as yet to be decided routine. During the session I aim to keep baby (and mum!) as relaxed as possible (and have been known to bottle feed and change nappies during the shoot!) Please note my style is very much to take baby photos as simply baby photos. I don’t tend to do the baby in the plant pot, or surrounded by lots of props as featured by a new genre of newborn baby specialists…. hope that’s ok! 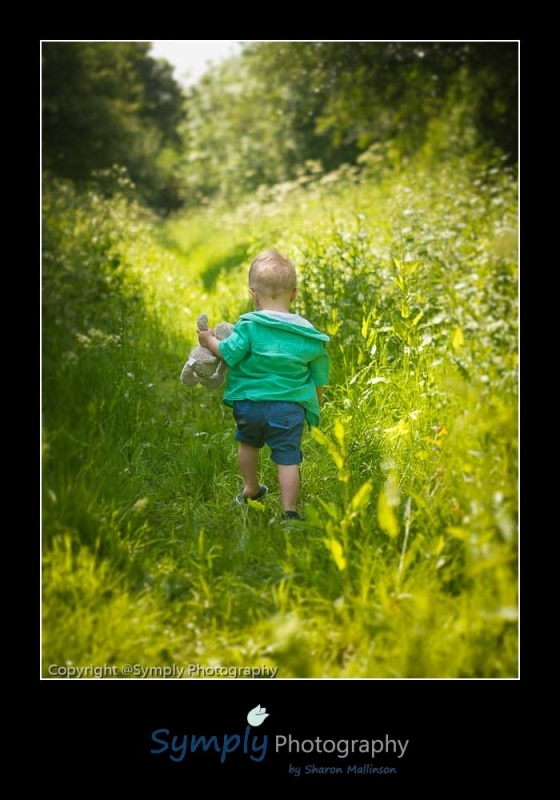 We usually allow up to three hours for these sessions so we can work with baby’s timeframe! A newborn photo session costs £85 to include your first 12×8 print. Framed prints available afterwards from just £35. 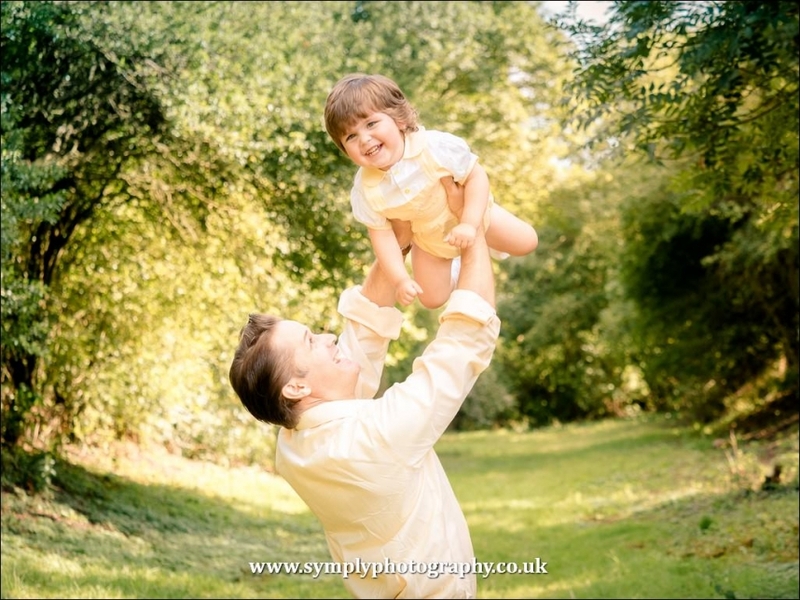 Or check out our Bump to Baby portrait sessions for only £110!